Hi! I received this Bali Bali Sandalwood Natural Soap from MaskSlim when they sent me a Christmas Box. 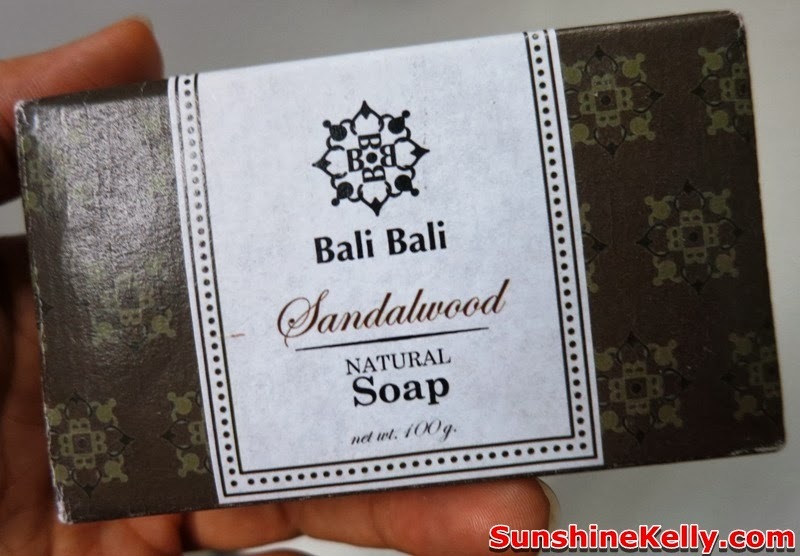 This delicate handmade is intensely moisturizing and infused with pure essential oil with the blend of Sandalwood. 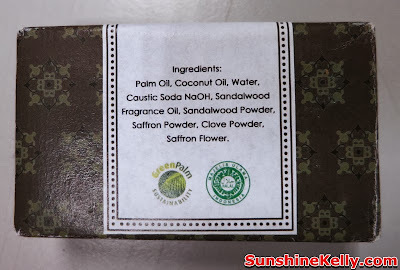 After bath or shower with this soap, I feel my skin is cleanse, supple and calm. I love the Sandalwood scent especially after a long day at work. The scent is mind relaxing and stress relieving. Some believes that sandalwood scent of sandalwood could help to transform one's desires, maintain a person's alertness while in meditation and to ward off evil spirits.